I Don't Believe or I Feel Too Ill? Can I ask God for help when I don't believe prayer works? "How can I pray to God when my faith is gone?" "There is no point in praying without faith." "Perhaps it is not acceptable to God to pray when I don't believe." "I am too ill to pray." "And I find it hard to believe that there is any chance of feeling at peace with these symptoms, or any chance of the symptoms going." Are they asking for what you want? Be gentle with yourself as you notice any words that ask for 'what you do not want'. Now are you willing to replace your words to ask for what you do want? I have faith and it is growing all the time. There is always a point to prayer. Prayer takes me into a place of possibility instead of a place of lack. I am always acceptable to God. The solution is found in allowing myself to be accepted and guided by God. When I feel doubt or feel ill , I run to God not from God. I am well enough to pray. I believe God leads me to peace. Either I will find peace in this situation, or prayer will lead the situation to change. Dear God, how do I pray with belief? I have prayed this prayer many times. I will pray it many times more. The Bible quote shows that our faith does not need to be perfect to see results. The man has enough belief that Jesus might be able to help to bring himself to where he is. 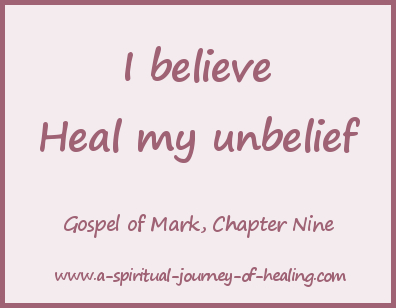 He asks for help in letting go of his unbelief. These steps are enough for healing to take place. So don't try to believe. If you knew how to pray with absolute faith, you would do so already. Just be willing, ask God for help and keep practising belief. Many illnesses have fluctuating symptoms. There may be times when you feel you know the answer to "how do I pray? ", but do not do so because you want to enjoy the time in which you feel better. Can you enjoy the time when you feel better by praying? It is easier to believe you can be healed or experience peace in times when the symptoms are not so strong. If you are feeling better now, then pray NOW. Think about practising a traditional prayer. Think about deciding on some daily prayers. In a time of distress, it can be easier to pray these prayers than a spontaneous prayer. By developing a discipline of prayer. By practising NOW. Then if there are times when you feel too ill to pray new prayers, or you think: “I cannot pray”, these prayers will be available in your mind. When you prepare for an exam, do you revise only the night before? Probably not. It would scare you to see how unfamiliar the information was when you are aware of how much you need it. No. You prepare in advance. You prepare and prepare until that information comes to the top of your mind when you need it. Then you prepare some more to allow for the fact that you may feel under stress and forget it in the moment of the exam. The times when you feel more ill are your exam. Don't wait until you are feeling ill to start praying. Be prepared with chosen words to soothe your mind. Be ready to give access to God to guide and comfort you. Prepare yourself so you know how to pray. If feeling too ill to pray is an issue for you, you may also want to look at the pages of Scriptures About Healing. It's OK not to always feel happy about doing what you have decided to do. Click here for other motivational poems on learning something new. Action Points For "How Do I Pray?" If there is a future time where you are feeling too ill to pray or too stuck to pray, what will you do or think to help yourself? Be kind to yourself. You are doing your best. Remember others are praying for you. Send love/light/prayer to another in the same situation. Believe that no matter how small your prayer, God meets you where you are. How do I pray when feeling ill? - Remember you know the answer. Sink into that place of knowing, confident that the answers will come. You are well enough to pray. Dear God, on behalf of this person, I stop and invite you into this moment. I invite you to be with us in the moments when we find it hard to call on you for ourselves. May we always find it easy. Part of the journey of "how do I pray?" involves building our faith. 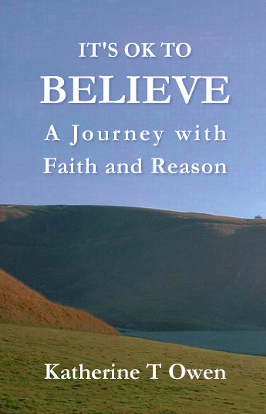 In my book, It's OK to Believe, A Journey with Faith and Reason, I take you with me on my journey to answer and quieten my doubting mind. 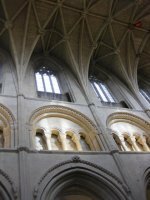 Using spiritual narrative combined with accessible content poetry, I move from the questioning head into the heart of God. Click on the book cover on the right to VIEW or BUY the book. Click here to READ MORE about my book, It's OK To Believe. If you benefited from these pages on I Feel Too Ill To Pray. 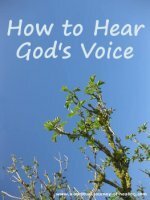 you may also enjoy the page on How Do I Pray To God? Do you want to share your own wisdom about how to pray? Do you still have doubts? How do you work with those? What works for you? How did you start praying? Please share your story with myself and the visitors to this site.